When it comes to knowing your shapes, it’s probably a good idea to know how many sides they have. Not only does knowing this vital piece of information help you in shape recognition, but it can also make you look pretty smart! So, we will start with the most basic and work our way up to the ones you likely haven’t heard of before! At the bottom of this article is an easy reference table with all shapes with sides numbering 3 to 30! 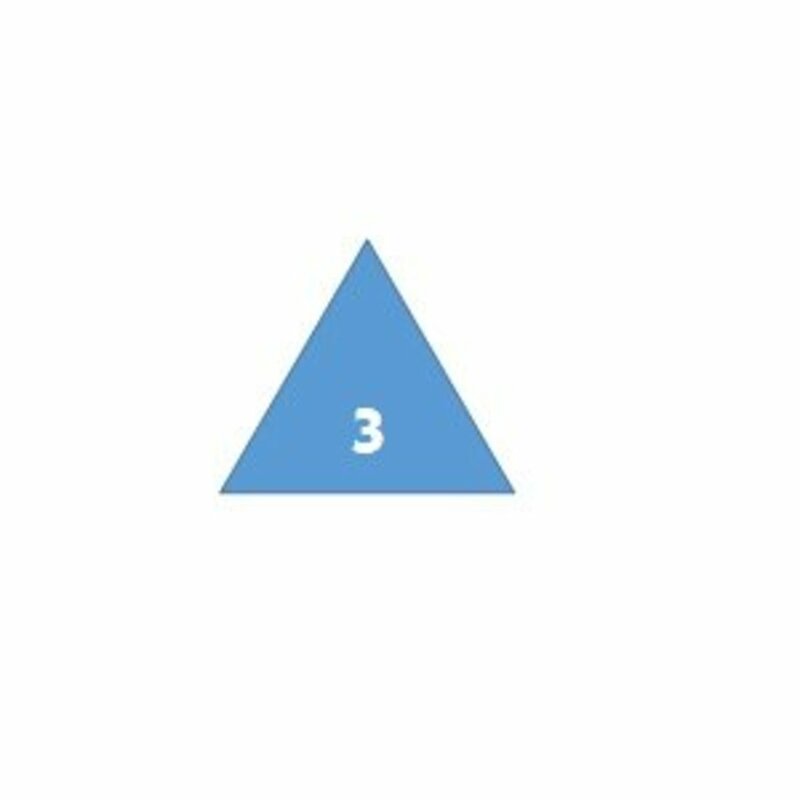 The triangle is a very distinctive shape, only ever consisting of three sides all connected together. 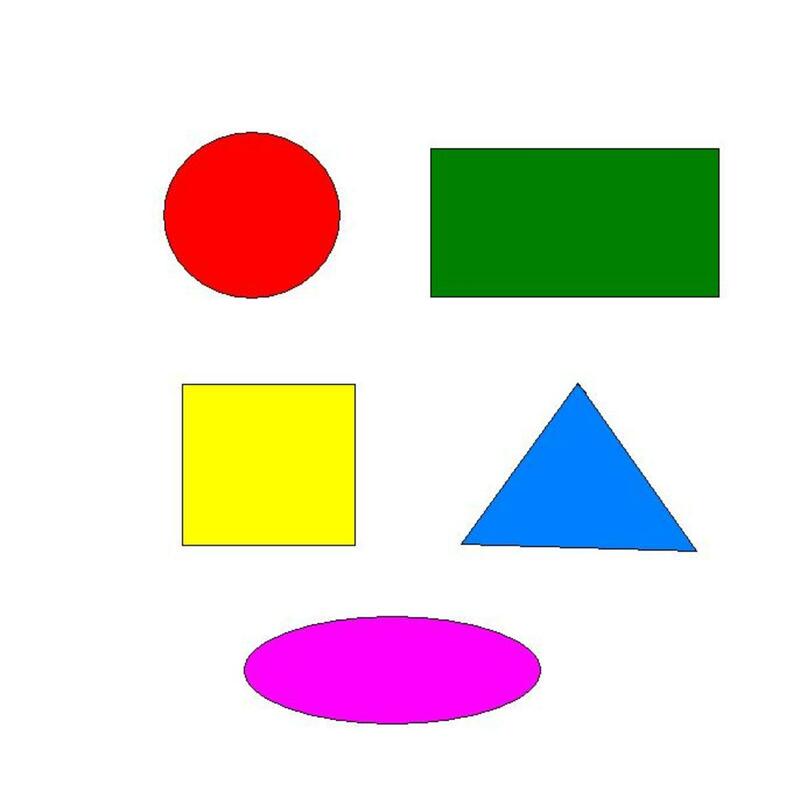 If you ever see a shape that has three sides, it cannot be anything else except for a triangle. Some things that are shaped like a triangle are a yield sign, a wedge, a side of a pyramid, pool game rack, and of course, the triangle instrument. The name tri-angle literally means 3 angles. Anytime you see the prefix of "tri" then you should think "3". Triceratops was a dinosaur with 3 horns, a tricycle is a bike with 3 wheels and a trio is a group of 3 people. 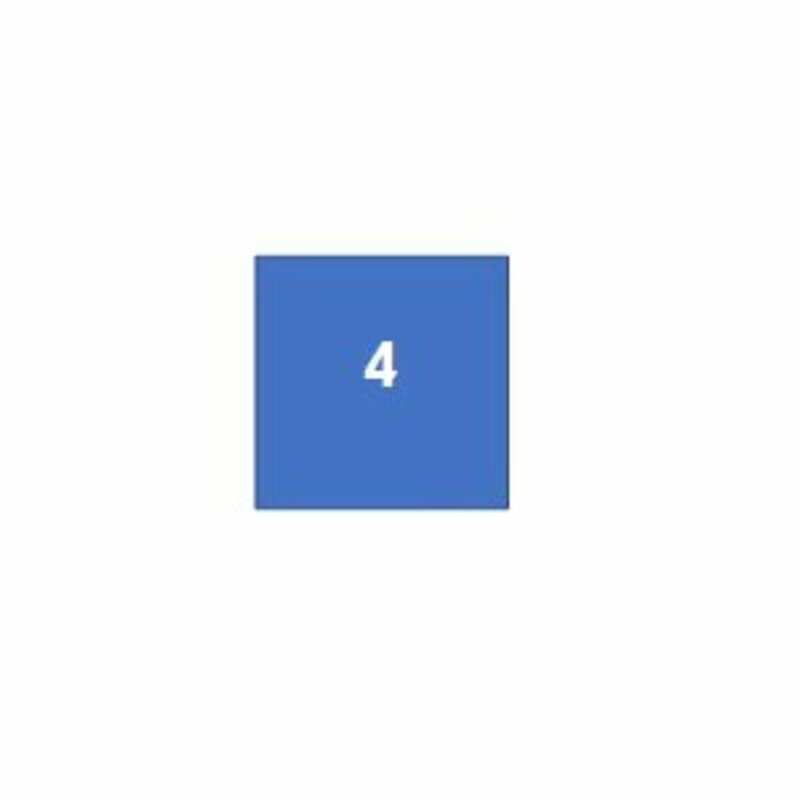 A square, which is a quadrilateral, has 4 sides. A square is a both a quadrilateral and a parallelogram which has four equal sides that come together at right angles. If the sides are not the same size and/or are not parallel, then it is not a square! You are probably most familiar with such a basic shape, but examples of common items that are often square include baking pans, couch pillows, patio tables, side tables, and ottomans. Please note that these items can also be rectangles! Adding to that, a square is considered a rectangle, but a rectangle can never be a square. Sad, I know. A rectangle is also both a quadrilateral and parallelogram with the four sides coming together at a right angle, but unlike the square, two of the sides are longer than the other two sides. Each set of parallel sides will be an even length, but due to two of the sides being longer than the other two, it gives the shape an elongated look when compared next to a square. Even if there is the slightest difference in the length, it is considered a rectangle. Often times, these items will be rectangle: Dinner table, sports fields, the perimeter of a basic house, picture frames, and books. 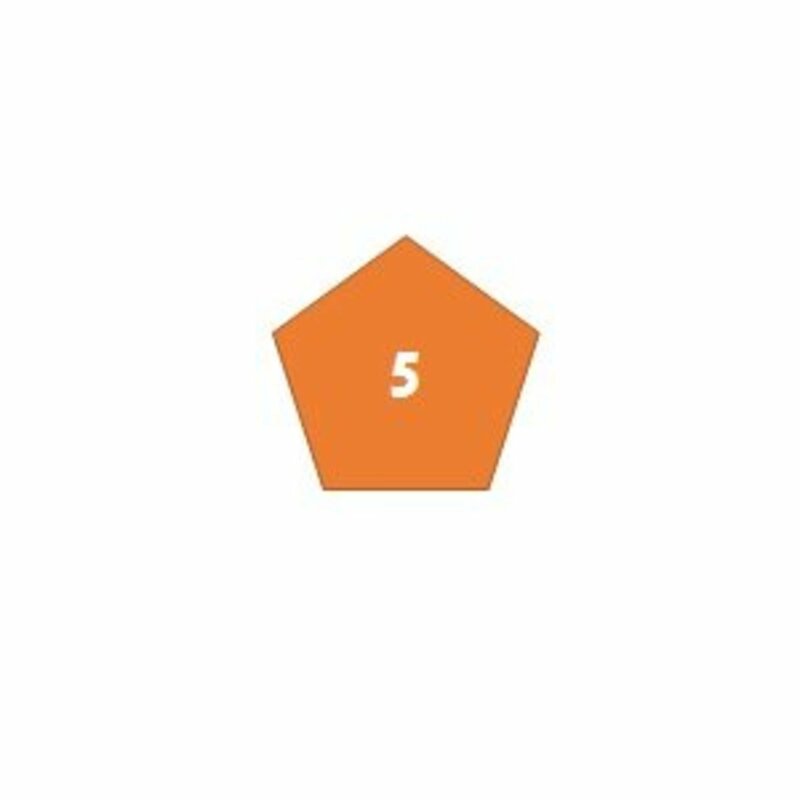 A pentagon is any shape that has five sides. The simple pentagon has five equal sides which join to the neighboring sides at equal angles. A concave pentagon is made with two of the sides pointing inward to form a V shape point towards the other sides rather than pointing out in a convex manner, and a pentagram is an example of a self-intersecting hexagon as there’s five lines, but they cross over one another to form the star shape. A good and popular example of the basic pentagon shape is The Pentagon building in Washington D.C.
A hexagon has six sides and six vertices, or points. The interior angles of the hexagon will add up to 720 degrees. The most common hexagon is the regular hexagon in which all of the sides are the same length. Perhaps the most recognizable hexagon-shaped item in life is a nut. Zebra cakes are also shaped like a hexagon, and the Star of David is considered a self-intersecting hexagon. 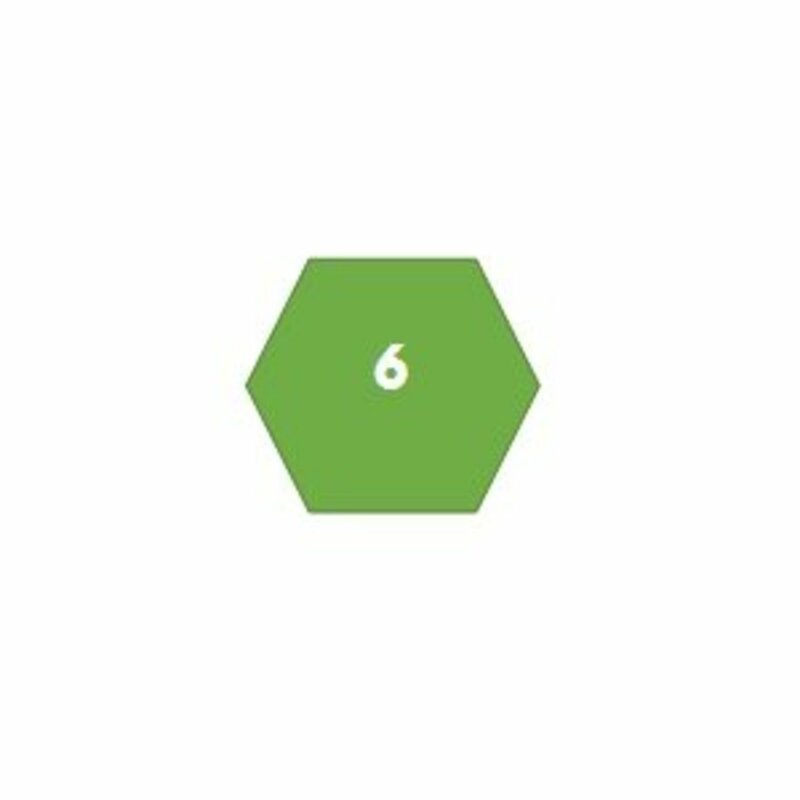 An octagon has 8 sides. Just like an octo-pus has 8 tentacles. 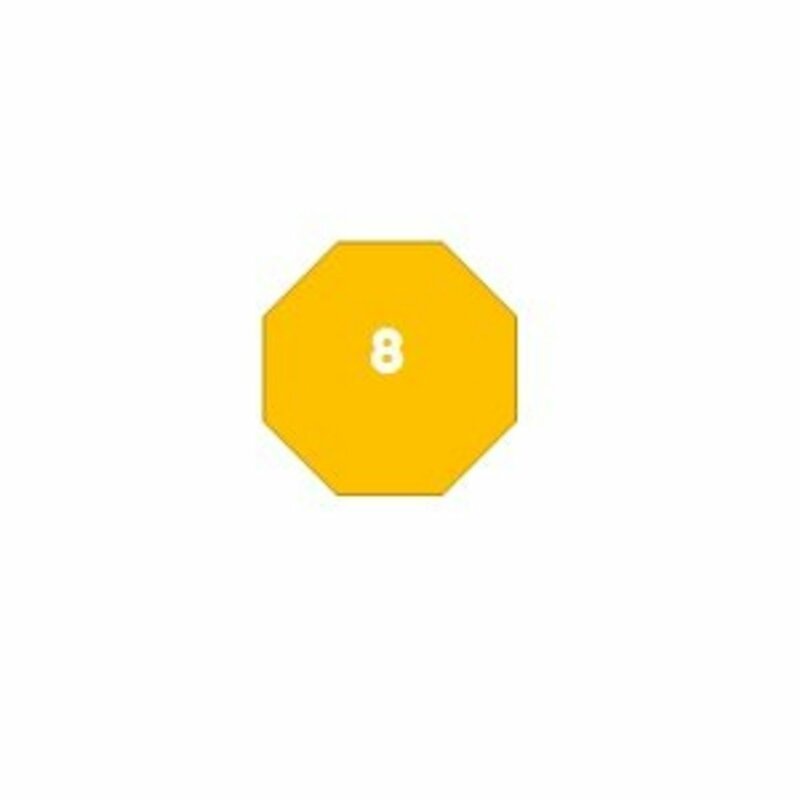 A regular octagon is a shape consisting of eight even sides the interior angles adding up to 1080 degrees. Chances are, you’ve seen many stop signs in your day, which means you’ve seen an octagon before your very own eyes! If you are a fan of the UFC (Ultimate Fighting Championship), then you are probably aware that they fight in an octagon-shaped ring. The prefix "oct" refers to the number 8, just like how an octopus has 8 tentacles or an octet is a group of 8. 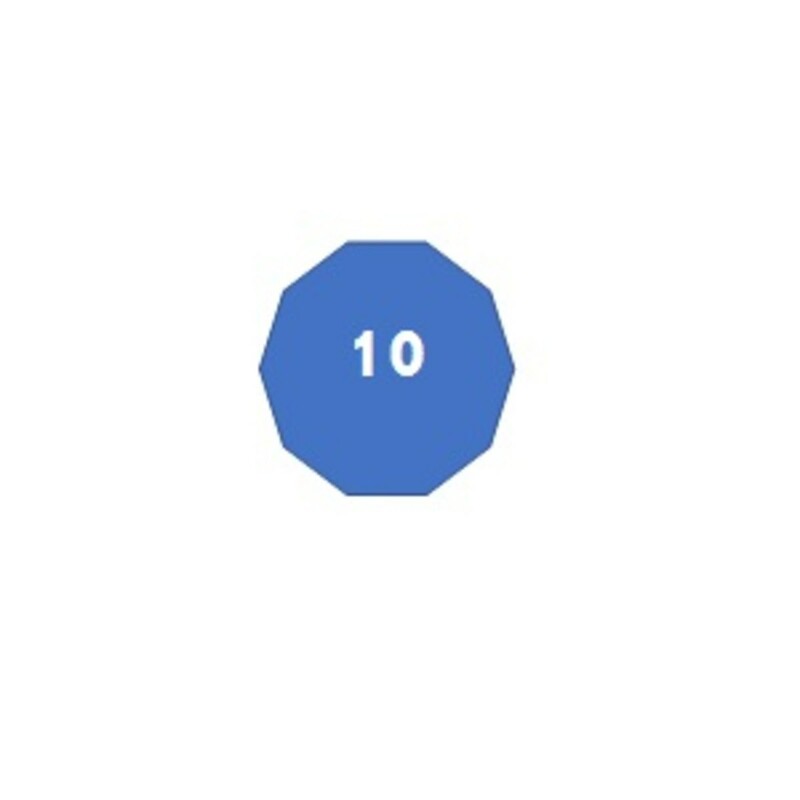 Decagons have 10 sides, and a regular decagon has even sides and 10 vertices. Not commonly thought of as a decagon, but technically a decagon is the shape of a five-pointed star. A well known building that has this shape is the Gonbad-e Qabus tower in Iran. It also makes use of the Golden Ratio and has stood for over 1,000 years! or 100 dec-ades! See what I did there? The prefix of dec usually denotes the number 10, such as decagon (10 sides), decade (10 years), decaliter (10 liters) or deciliter (1/10 of a liter). A dodecagon has 12 sides. Not to be confused with decagon, the dodecagon has just two more sides than the decagon, which when we get up here in numbers, it’s easily confused at a glance! 12 sides and 12 angles makes this shape unique from the others. As you can see, the name is very similar to "decagon" which has 10 sides. The "do" prefix just means to add 2 to 10 which gives you 12! Pretty easy! That means a tridecagon would have how many sides? Tri means 3 and dec means 10 so a tridecagon would have 13 sides! A triacontagon has 30 sides. Because there's so many sides, it begins to look like a circle. I’m going to skip ahead to the 30-sided figure called the triacontagon, because at this point, it almost begins to look like a circle! Notice the “tri” in the beginning of the name which means three, which helps indicate the number of sides to the figure. 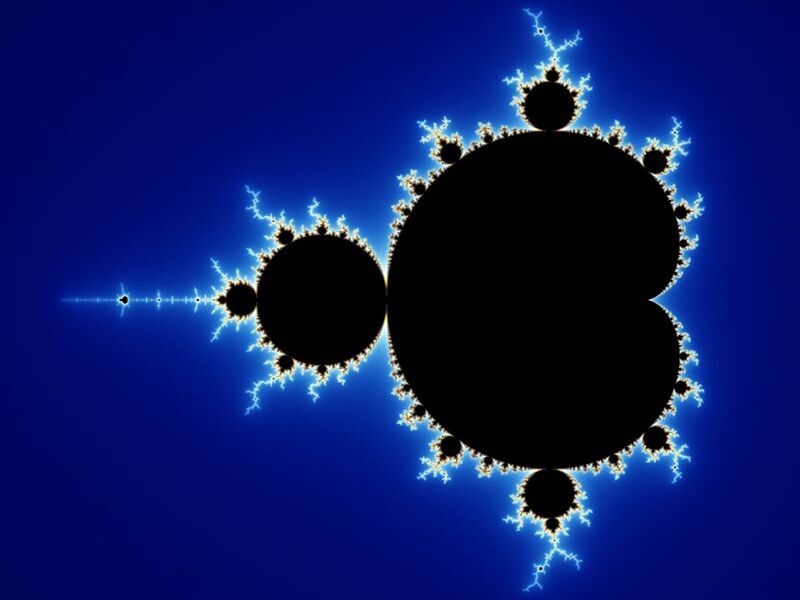 While it is a bit more of an advanced subject, as you approach an infinite number of sides, the shape begins to look more and more like a circle. In fact, computers can't actually draw a true circle. They draw what looks like a circle, but is really just a polygon. Don't believe me? Just zoom in a bunch on a circle you see on your screen, and chances are, you'll see a very rough looking shape, nothing smooth about it. 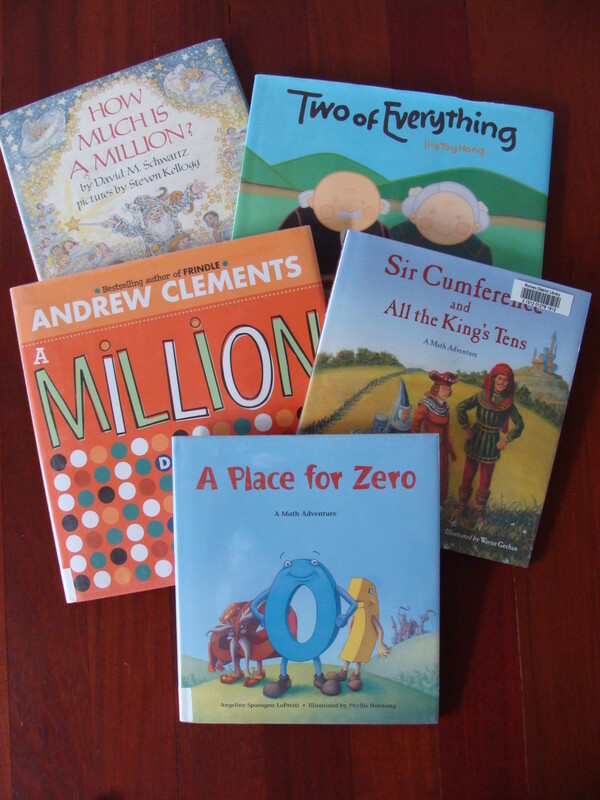 You may recall some of the harder ones from fifth grade if it was ever in the lesson plan at all, or if you’ve ever taken a geometry class, it’s likely you brushed up on all of these. Regardless, now you have been schooled and/or refreshed in the topic! How are shape names made? Below is a table that makes looking up a shape's name and the number of sides it has really simple. You can also see the pattern in how the names are made and you can probably start to figure out the names without ever having to look them up! One important thing to know: rather than committing all of these names to memory, it is acceptable to use the shorthand. 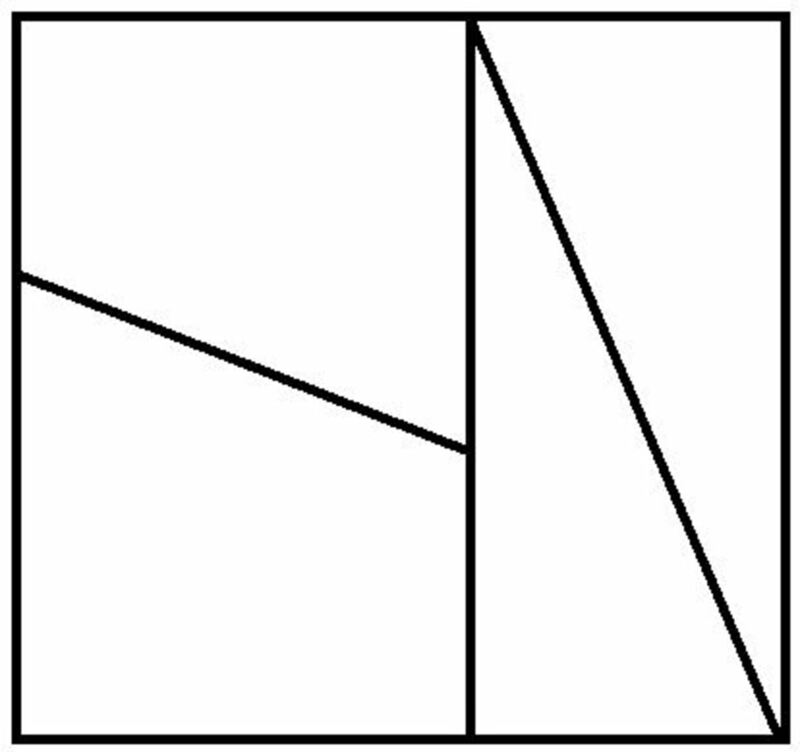 Many mathematicians will instead refer to polygons with a lot of sides by the n-gon shorthand. So, a polygon with 13 sides can be called a 13-gon instead of a tridecagon, and people won't look at you funny. Actually, no matter what you called the 13 sided shape, people will probably still look at you in disbelief for knowing what it's called. What shape name with the most sides did you know before reading this article? Pfft, I knew all of those plus more! I think there was a story that a famous artist drew a perfect circle free hand. The notion being that perfection in anything is strong message. Some would go so far as to say if we ever meet an alien race and their first act to hand us something made at a level of perfection that is beyond us, we are in a lot of trouble.